SWAT 24 has the training, experience, and equipment to: identify moisture sources, evaluate mold growth (visible or suspected), to contain damage to the smallest area possible, to physically remove contamination, to dry materials to ensure that mold will not return, and to perform or recommend procedures for returning property to a pre-loss condition. 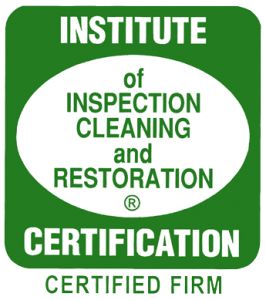 Depending on the degree of contamination, proper protocol may require a plan of action created by another certified professional lab, leaving you the customer with the best guarantee. Sealing off the affected area to prevent the spread of spores. For larger contaminated areas, we create a containment barrier. Remove and repair the mold damage to ensure the safe removal and disposal of the affected areas. SWAT 24 will work with you or your insurance company directly to ensure fast, efficient service on your commercial or residential mold remediation service.